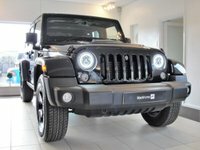 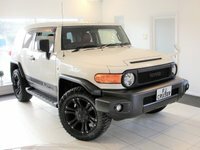 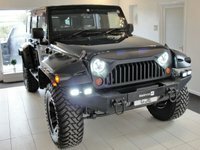 Beautifully Cared-for Top Specification Wrangler Overland with 2 owners. 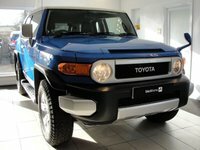 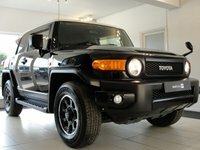 Fully Loaded Overland with Full Service History and Just Serviced Again. 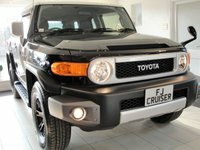 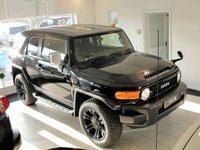 Satellite Navigation, Heated Black Leather Seats, Bluetooth, Cruise Control, Removable Hard Top Panels with Soft Top Option, Matt Black Alloy Wheels. 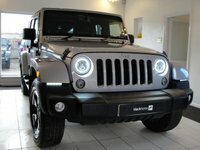 ......The photos after the RAC image show some of the options available by request...... Warranty Included and new MoT with no advisories just conducted.